How tall will she be as an adult? What's a good weight for his height? What can I do to monitor his weight? These are some of the most common type of questions I get asked at children's health visits and sports physicals. 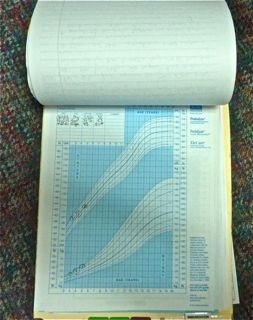 Hi, my name is Dr. Chu, I like every other clinicians, have been using these charts behind every child's medical chart for over 10 years to help answer these questions. Many parents are interested in helping their child succeed and grow healthy and not becoming overweight, but often do not have the right tools. That's why I have created this powerful pediatric tool for clinical and home use. What Makes Our Growth Charts Different? 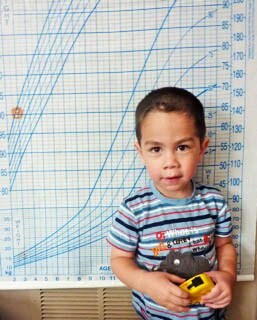 Current commercial growth charts does not help you determine where your child's ideal weight and height should be relative to his or peers. 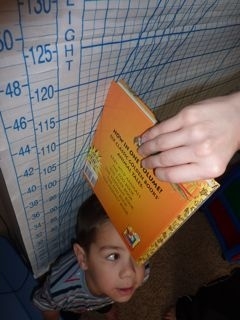 Our growth charts are the exact same ones used by your doctor, developed by the CDC. We redesigned these growth charts to be larger like the commercial ones, which easily mounts on doors or walls but still contains the same important clinical tracking information like height, weight and their respective percentiles. These charts are good for children from ages two to twenty. It is our my mission to provide you, the modern parents with professional tools to help your child grow healthy and prevent obesity. Our clinical growth charts are used by pediatricians like myself everyday to monitor ideal body weight for height, BMI percentiles. For price less than a doctor visit's co-pay, you can own your personal medical growth chart that you can hang on the wall or door of your child's room and start monitoring your child's weight and height from ages 2 to adulthood. Personalize and customize not just with your child's name, but also with important clinical data, like weight, height and BMI %. Our website also help you understand how to track BMI %, calculating mid-parental height, plot and interpret weight and height graphs, and learn about obesity prevention. Our goal is to make you part of your child's health care; only with knowledge and the right tools can we help every child grow healthy and prevent obesity. 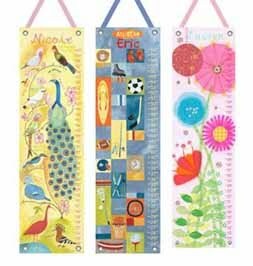 For your personalized Boy' or Girl's growth chart, visit our SHOP.